Web designers and developers are equally liable in making their websites SEO-friendly the way other professionals, businesspersons, and sellers are required. Web designers usually delve the task of optimizing web pages for search engines to the marketers, whereas they can excel in SEO largely with some of the basic and on-page techniques, which are applicable in 2019 as well. Though the design and structure of a website is a major part of SEO, whereas, with a little bit of expert knowledge, they can better optimize a website that ranks higher and reaches to the intended masses. In this post, I am going to share some of the techniques that may help you leverage from SEO in 2019, either you are pursuing a client’s project or preparing a blog of yours. 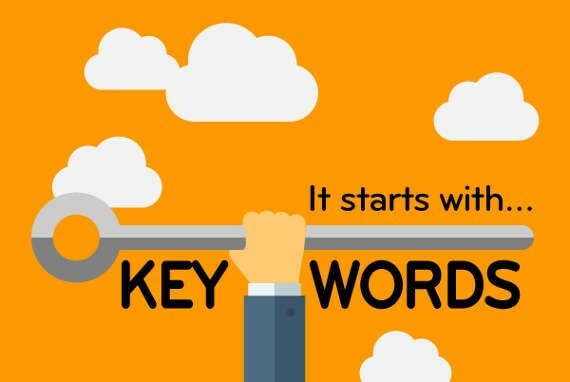 Keywords, phrases, or terms relevant to a business website are the core of search engine optimization. A web designer needs to know its importance as it is a stepping-stone towards designing a search engine friendly website. There are tools for easily injecting keywords into multiple tags such as All in One SEO for WordPress Users and SEO Meta Tags Templates for eCommerce websites powered by Magento. With the help of an extension or add-on, a designer does not need to code separately for accounting for the SEO requirements. SEO is not only about producing high-quality content and gaining links from authority websites. It looks deeply into the ease and simplicity created for the end users with the help of website navigation. The users of a website tend to move around and find a product, service, or post they need the most. If the navigational aid is not enough to help them find what they need, the SEO score may drop. The addition of plain language, relevant and captivating images, meaningful icons, buttons and signs, and a soothing color combination can help the designers take advantage of such SEO techniques in boosting search engine visibility of websites. The URLs of every product or service page appears in search engines along with the product name and description. The link to your website also carries this information when shared to a social media website. So, it is strongly recommended to make the URLs readable and presentable. The URLs generated by any CMS or eCommerce platform often includes codes, numerals, and special characters, which has poor readability. Try to configure URLs that adjust the page title as a suffix, add custom page identifiers, or utilize tools for removing those unfavorable codes from the URLs of your website. You may also need to remove stop words from the URLs as search engine finds it difficult to read and understand. Images and other forms of visuals prove to supplement the content on a website. Adding an image to products or blog posts is half of the work, whereas, the rest is about its optimization. It may start with compressing the visuals to reduce its size without compromising the quality to deliver the same value with a quick and speedy page load. Designers do not need to be an expert in leveraging the SEO strategies as they can seek assistance from tools that provide image optimization without any hassle. Designers who are working in eCommerce technologies like Magneto can find it more convenient to install SEO Images Alt Tags extension to easily apply alternative attributes to every image they add. They can even rename the images to make the search engines and users identify an image by its name. Social media is rapidly growing among designers, artists, and creative circles for amassing a fan following with their creations. Designers are no less than artists who are busy producing innovative business solutions that are appealing and captivating to a large chunk of potential buyers. Designers can reap the benefits of social media by joining groups created by mentors and influencers in their niche. Get connected with like-minded people, share opinions and personal experiences, and get into the limelight. 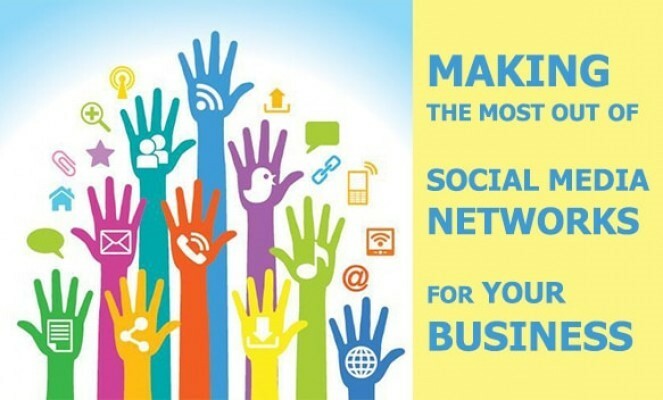 Among various social media networks, Facebook is the effective one, whereas designers can prefer exhibiting their expertise on social media profiling networks like Behance or Dribble. SEO is not limited to a few techniques. It is a process of optimizing your website for better usability. Now that you can achieve usability with the addition of relevant keywords, refining the navigation, making the URLs readable, adding and optimizing visuals, or recognizing the website on social media. These are some of the basics, whereas, for advanced SEO strategies, web designers can excel with off-site marketing efforts that extend to reaching out for quality backlinks and content contribution. Syed Waqqas Mohsin is an Online Marketing Specialist with over 5 years of experience in Digital Media and is currently a team Lead at FME Extensions, a leading e-commerce web design and development agency. Over the years, FME Dubai has successfully delivered projects in Magento, WordPress, WooCommerce, Joomla and other CMS/shopping cart platforms. You can find him on the LinkedIn.